Father’s Day is on 17 June. 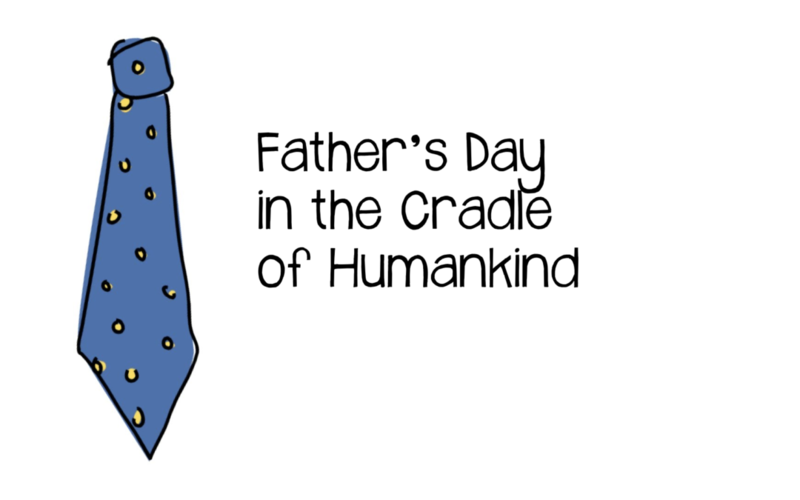 You could buy the world’s greatest dad another pair of socks and a tie, your you could spend a night at Dalens, in the heart of the Cradle of Humankind. Your evening could be spent at your unit, reflecting on what an awesome dad he is, with some meat on the braai, or your could venture out to one of the interesting restaurants in the area. Wake up on Father’s day and take a slow drive to any one (or all) of the coffee shops and restaurants on the ‘Cradle Loop’. And then top it off with the Roots Music Concert at the Nirox Sculpture Park, before heading home. Make this Father’s Day one to remember.